Zumba is on hold while my Nia classes BLOOM! My Zumba classes are on hold until I can find a more suitable day and time. 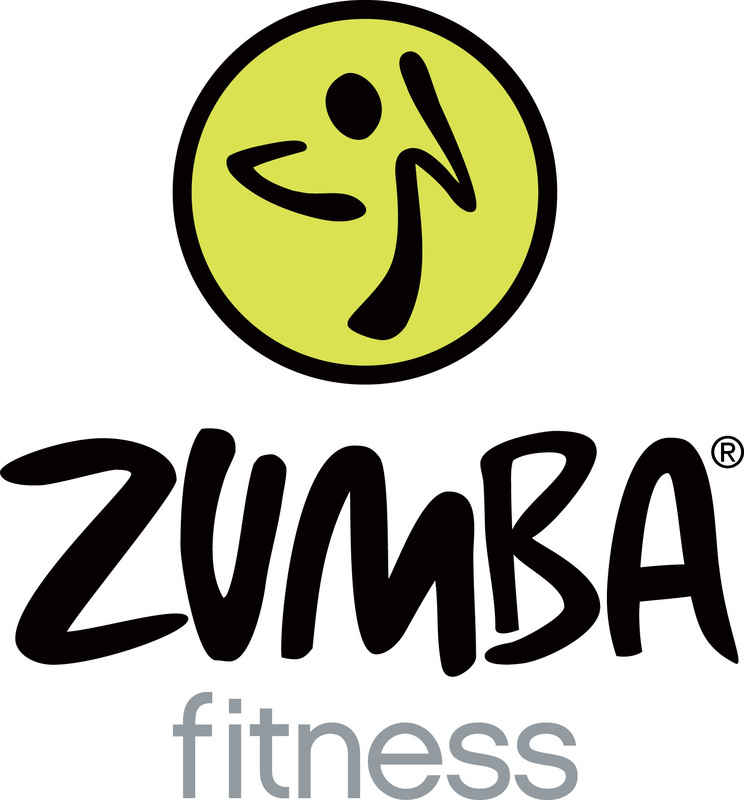 Do you know of a location that would be good for Zumba? Let me know!